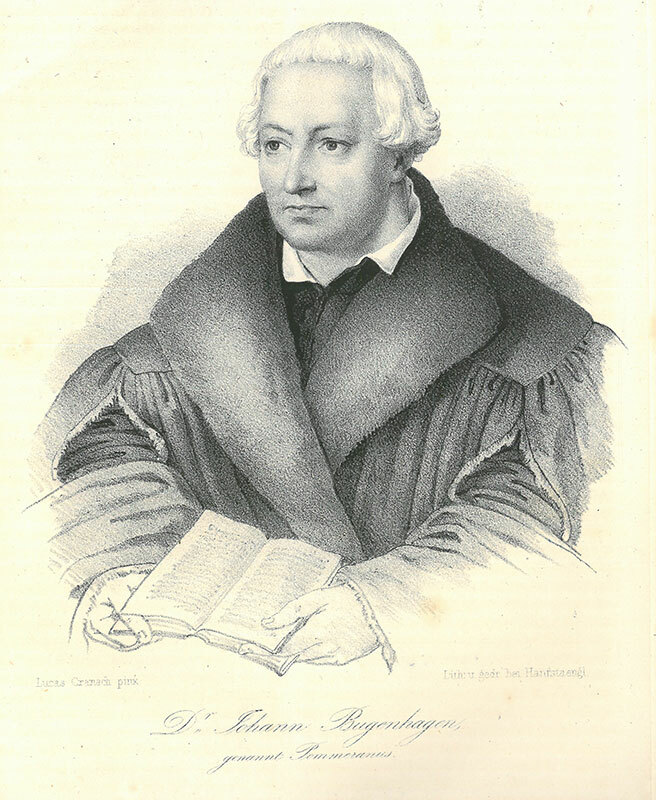 As pastor at the Wittenberg city church, St. Mary’s, Johannes Bugenhagen was more than just a friend to Martin Luther; he was Luther’s pastor and confessor. 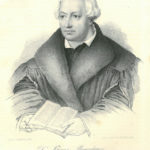 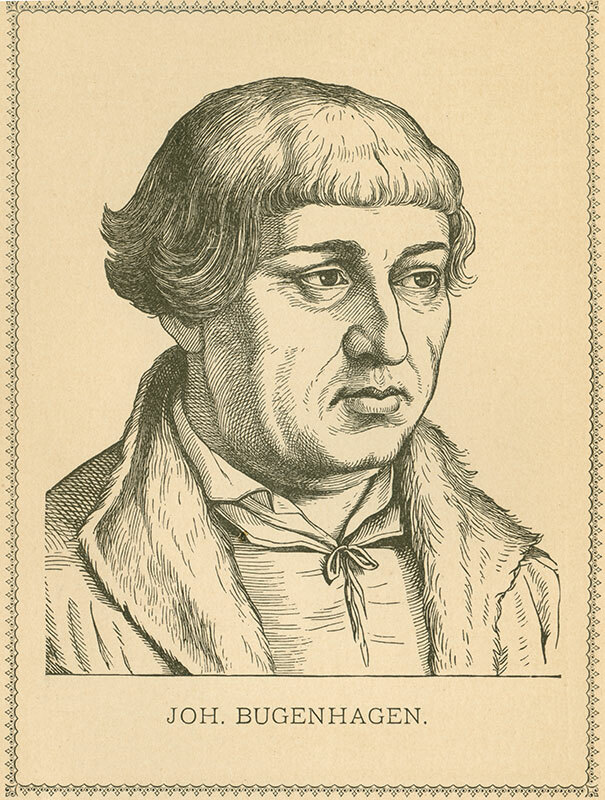 Swayed by Luther’s writings, Bugenhagen would apply Luther’s theology to a generation of congregants and students. 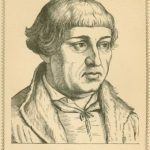 He eventually developed a close relationship with Luther, performing the marriage of Luther and Katharina von Bora, preaching at Luther’s funeral, and caring for Katie and their children after Luther’s death.